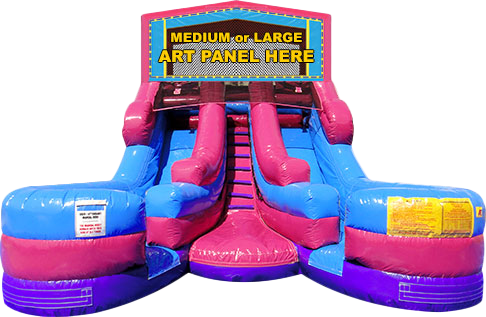 $375 For up to 8 hours. Call today to make your reservation! 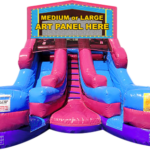 Wee Bounce service areas include Warrenton, Remington, Catlett, Midland, Bealeton, Amissville, Fauquier County, Nokesville, Bristow, Madison, Culpeper. Call and see why our service is second to none! 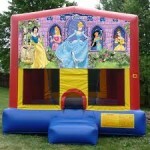 Wee Bounce Party Rentals is licensed and insured. 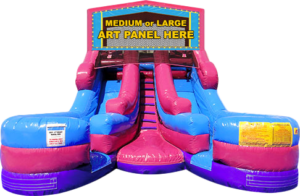 Copyright ©2018 Wee Bounce Party Rentals.